The special meeting marks the first time that the proposed budget update — which explains the state of the current budget and gives proposals for the future — will be presented. The final proposal will be decided upon by City Council in June. The updated budget projects a $27.9 million increase in the expenditures of the current budget and proposes strategies to control costs and maximize the city’s resources. According to city spokesperson Matthai Chakko, a large part of the investment went into upgrading James Kenney Park in northwest Berkeley, repaving many streets and rebuilding the Center Street Garage in Downtown Berkeley. Councilmember Kriss Worthington said he expects a low turnout for the budget proposal, given that it is still in preliminary stages. 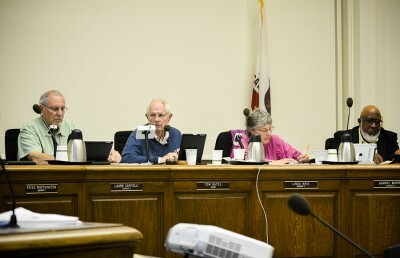 For the regular meeting agenda, Worthington predicted that the two hot button issues would be selecting Berkeley’s fourth authorized cannabis dispensary and deciding short-term rental regulations. Currently, there are three medical dispensaries operating within Berkeley of the four allowed by city law. The Medical Cannabis Commission recommended three applications to the council to decide the location of a fourth dispensary. According to Worthington, there is an amendment for the meeting to increase the number of legally allowed dispensaries in the city from four to six, allowing the city to approve all three applicants. “There’s way more than one very qualified applicant for the permit,” Worthington said, adding that there could be a very large turnout for this item if each applicant brings upward of 20 people. At the meeting, the council will also discuss a draft from the city’s Planning Advisory Commission and Housing Advisory Commission to permit short-term rentals in Berkeley. Short-term rentals, or STRs, are defined as rentals not exceeding 14 consecutive days. 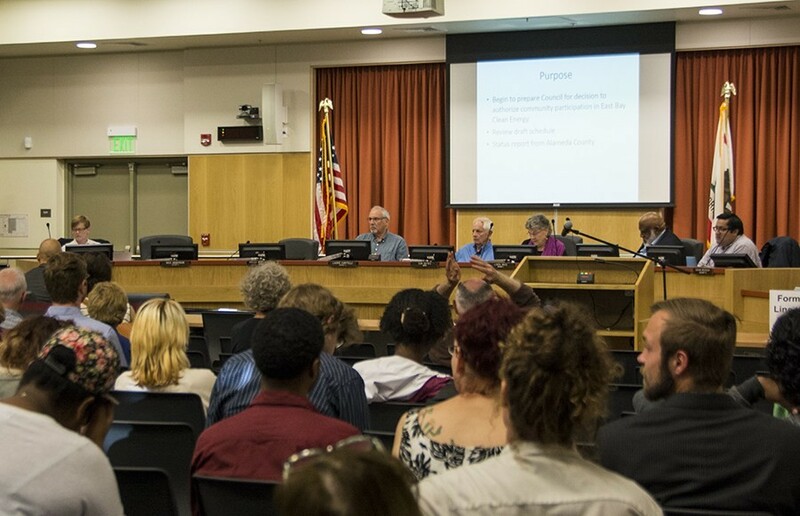 STRs were designed to “diversify lodging options for transients” and enhance city livability while also protecting affordable rents, according to the proposal from the commission. Some residents, however, have expressed concerns with the growth of short-term rentals in the city. According to Igor Tregub, vice chair of the Housing Advisory Commission, studies from Los Angeles and San Francisco have shown that STRs have increased rental prices and exacerbated the housing affordability crisis. Tregub added that while some homeowners are looking to rent out their homes temporarily to supplement earnings, the long-term needs of tenants to find somewhere permanent must also be considered. The council will also discuss whether or not to grant a three-story single family dwelling on Cragmont Avenue the zoning permit that was approved last December but was subsequently appealed. The Zoning Adjustment Board, or ZAB, is advising the council to dismiss the appeal. “My gut tells me that council generally follows (ZAB’s) recommendations,” said Greg Powell, ZAB principal planner and co-secretary. 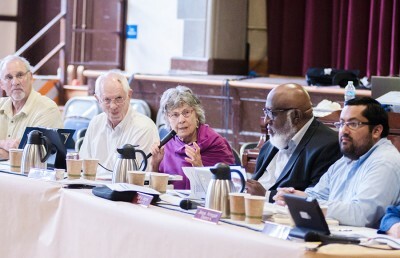 Other items on the agenda for discussion include a proposed stipulation for allocating funds to the Berkeley Unified School District not to sell sugar-sweetened drinks and an ordinance to increase the protection of tenants. The council will also go over a recommendation to send letters to the district attorney and the campus dean of students Joseph Greenwell on behalf of student activists John Penilla and Kristian Kim, respectively, requesting that charges against them be dropped.